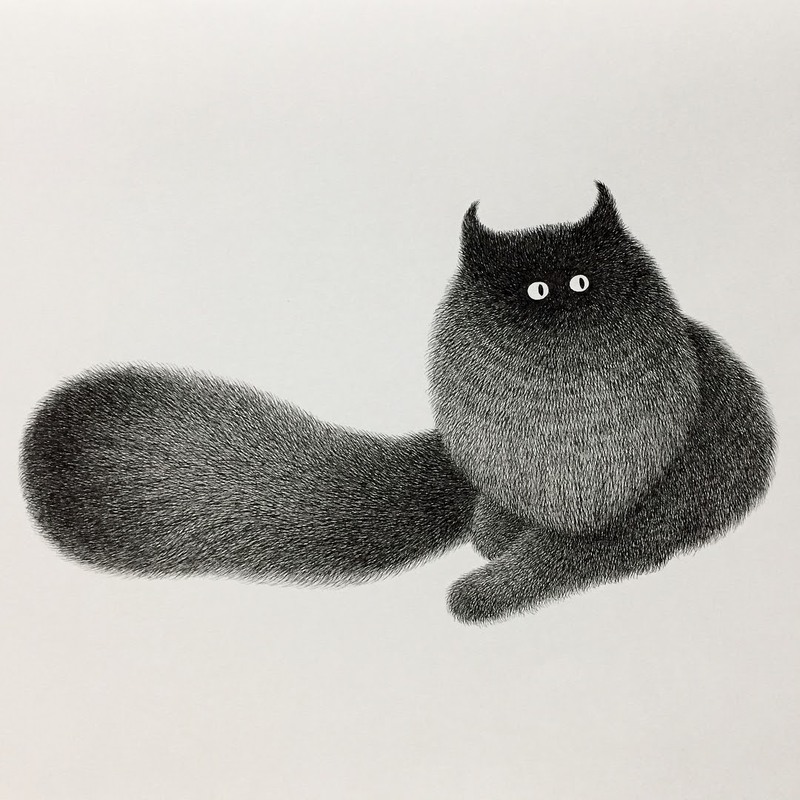 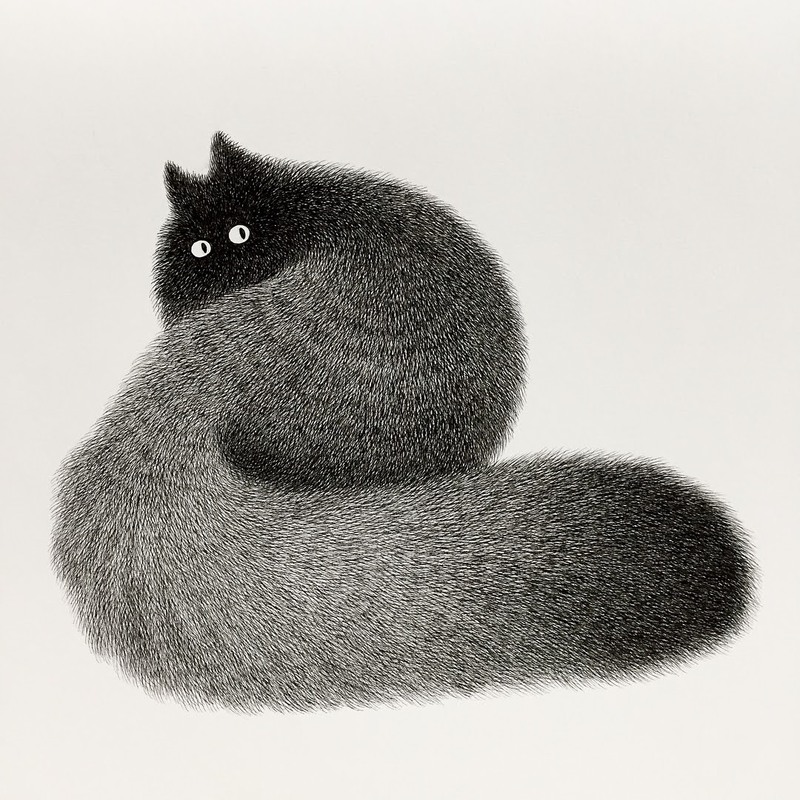 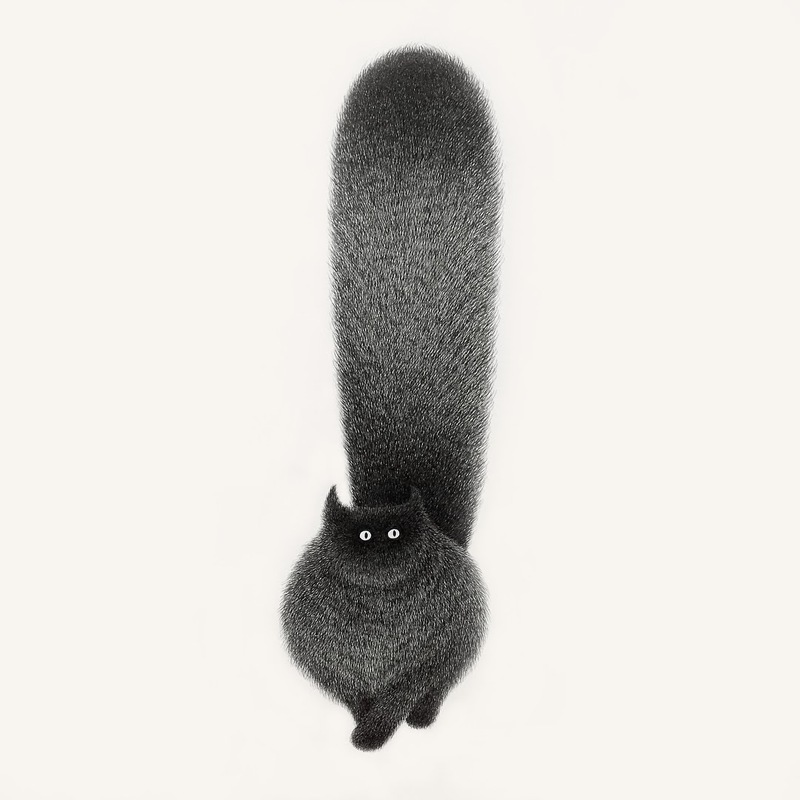 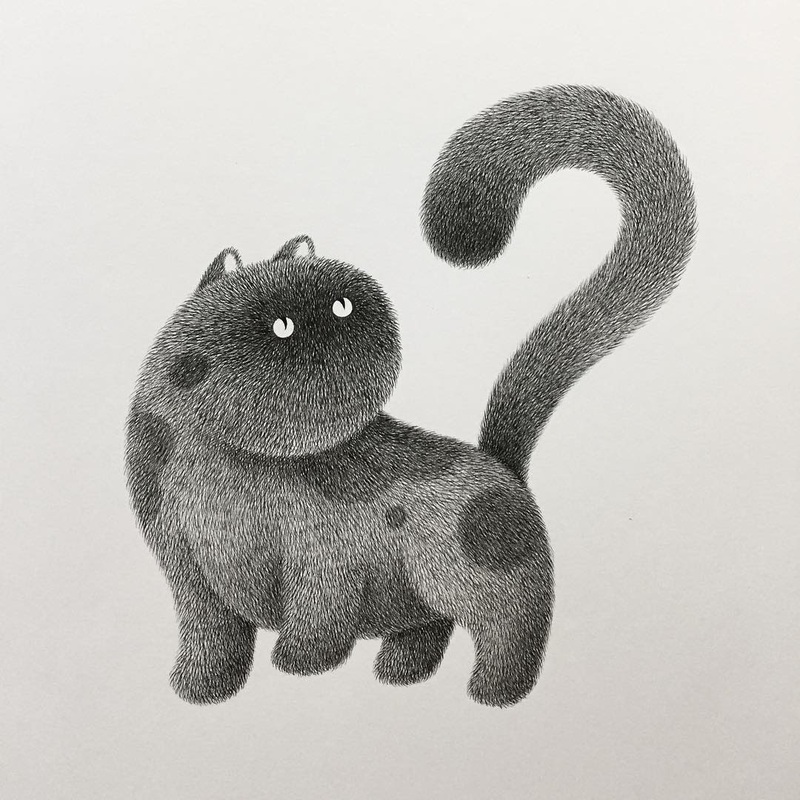 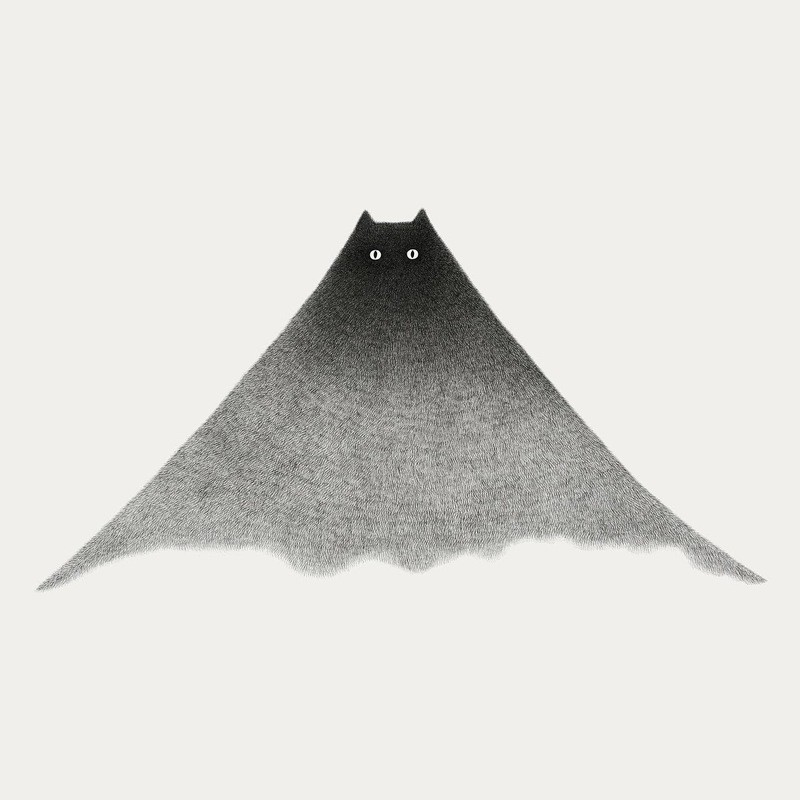 A drawing technique that makes these cats fur look so fluffy. 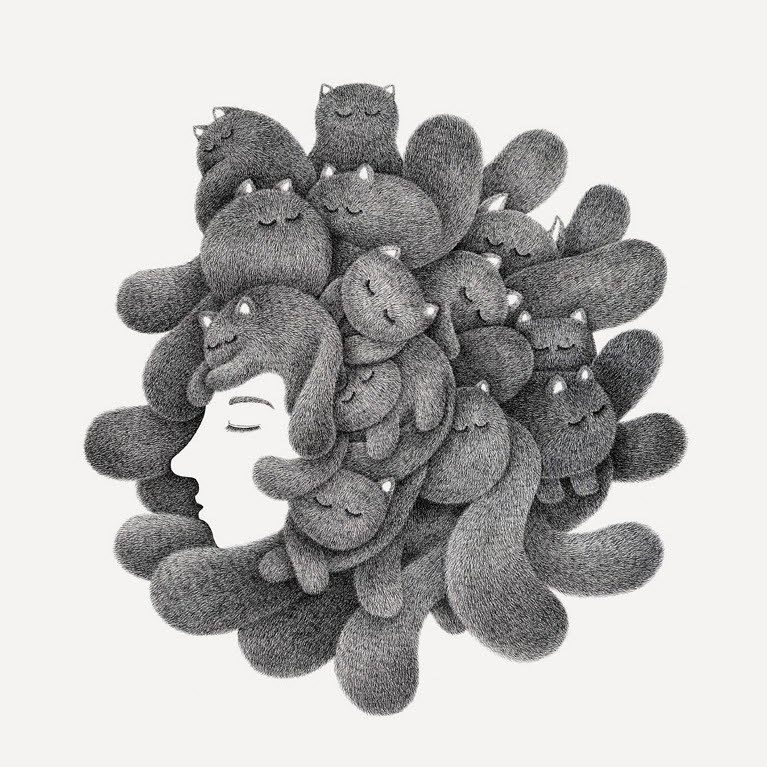 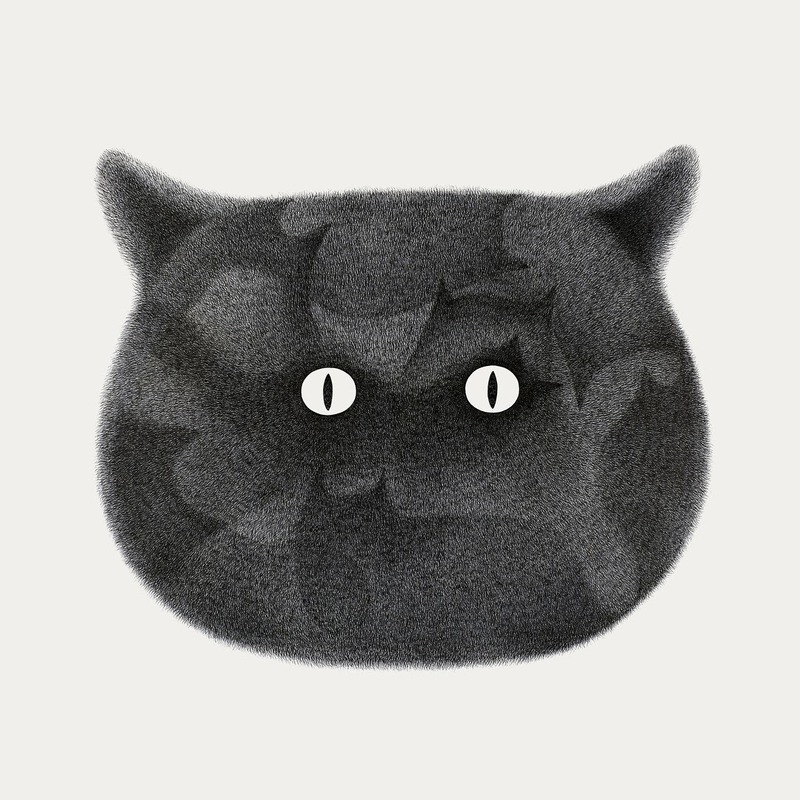 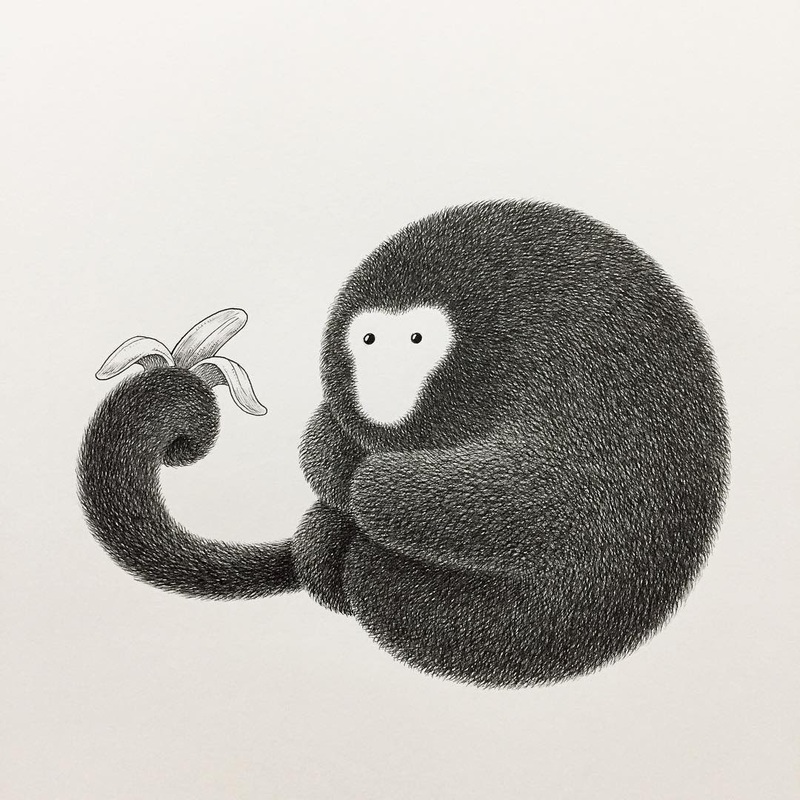 Malaysian artist Kamwei Fong, is able to give his drawings a really plush feel. 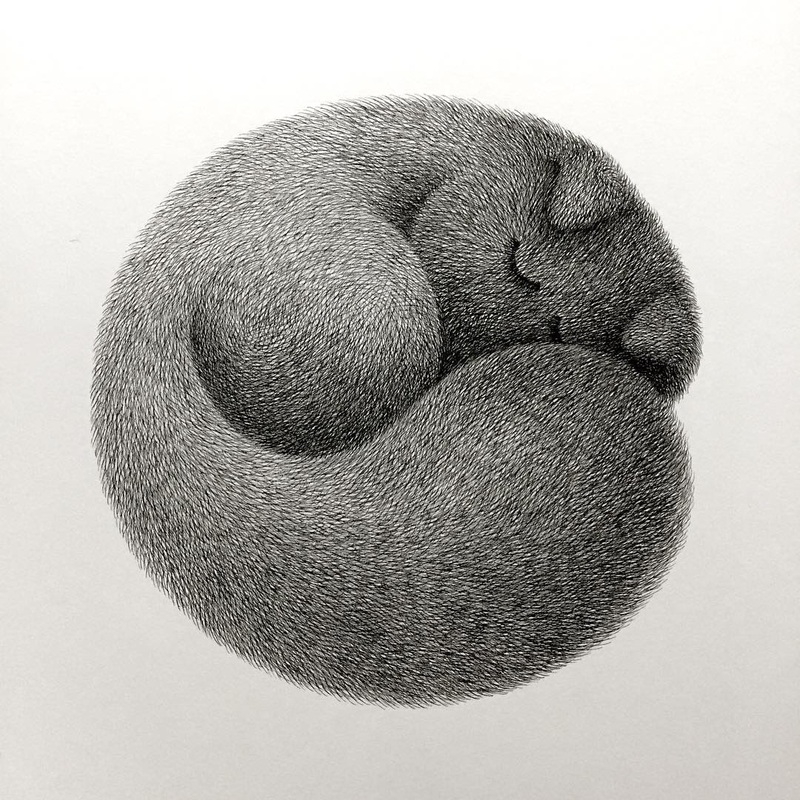 If you enlarge the images, you can see the precision of the lines he pulls, that all go into making these cats shape, look so rounded and leaves you with a feeling of wanting to pick them up and cuddle them. 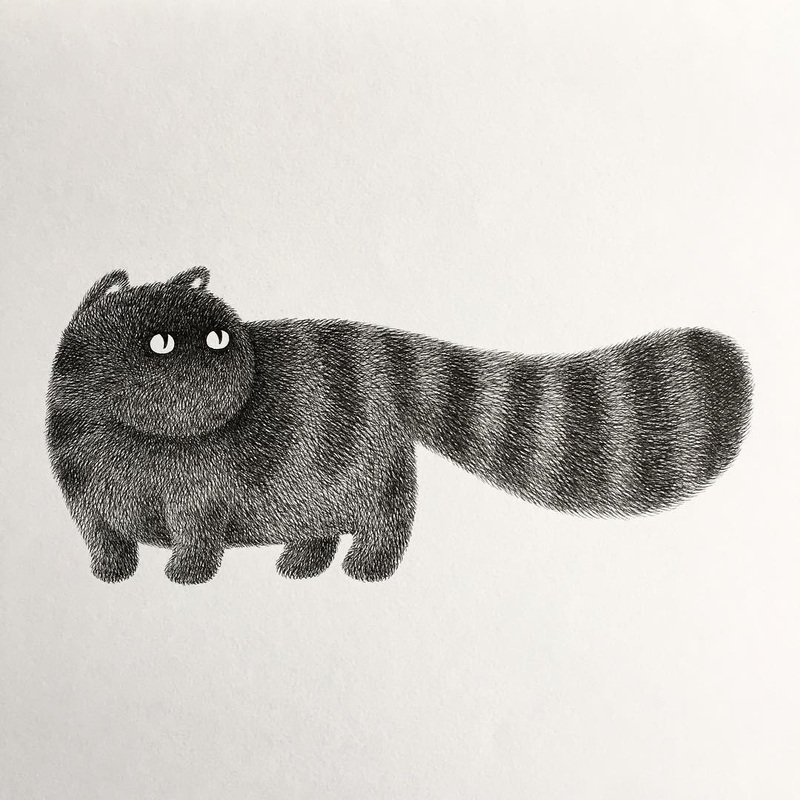 Many different shapes, sizes and poses, that will make any cat lover fall instantly in love with them. 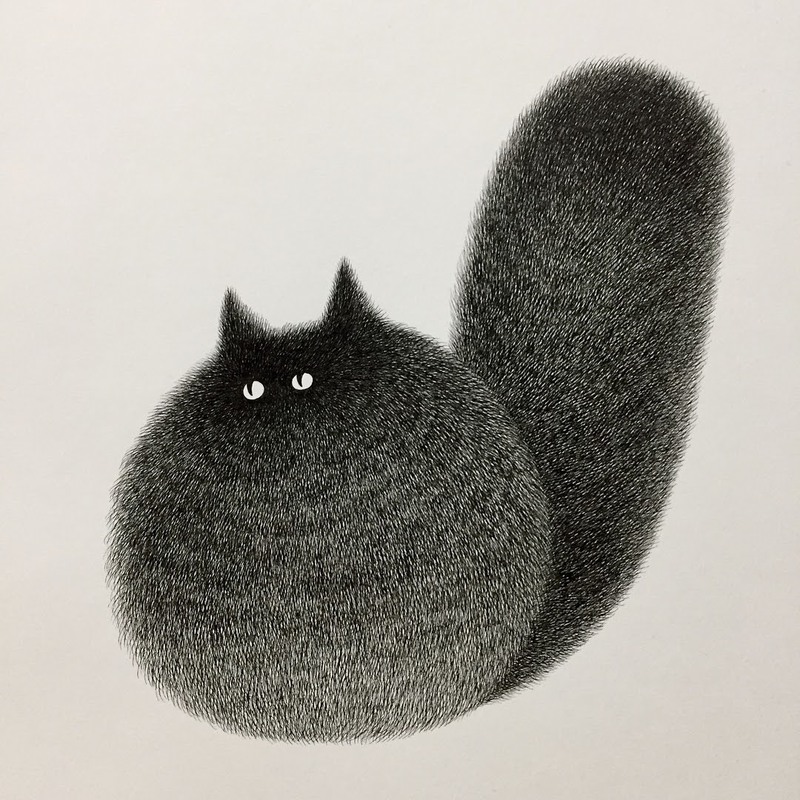 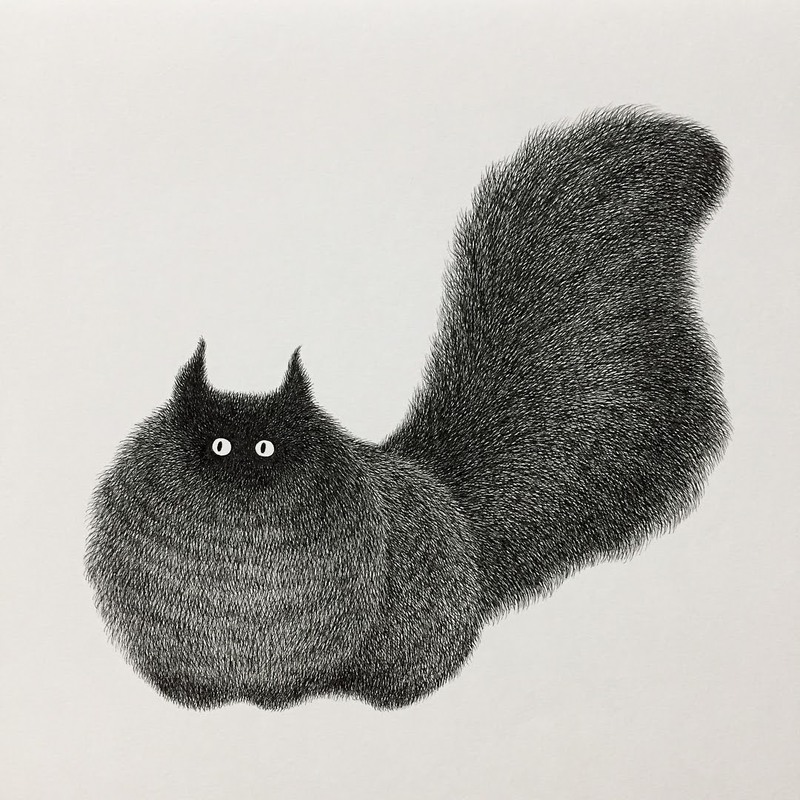 He uses ink for his illustrations and his drawings, can take days or weeks to complete, depending on the size of the cat. 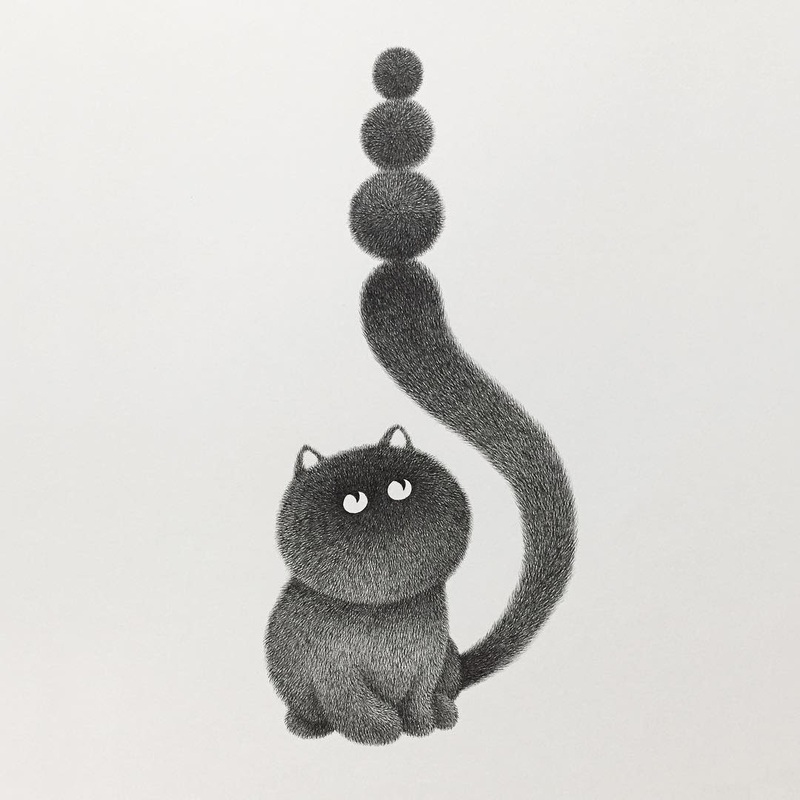 The trick, he says, is to keep adding lines, of different thickness and pressure + keep layering them, until you get the desired effect. 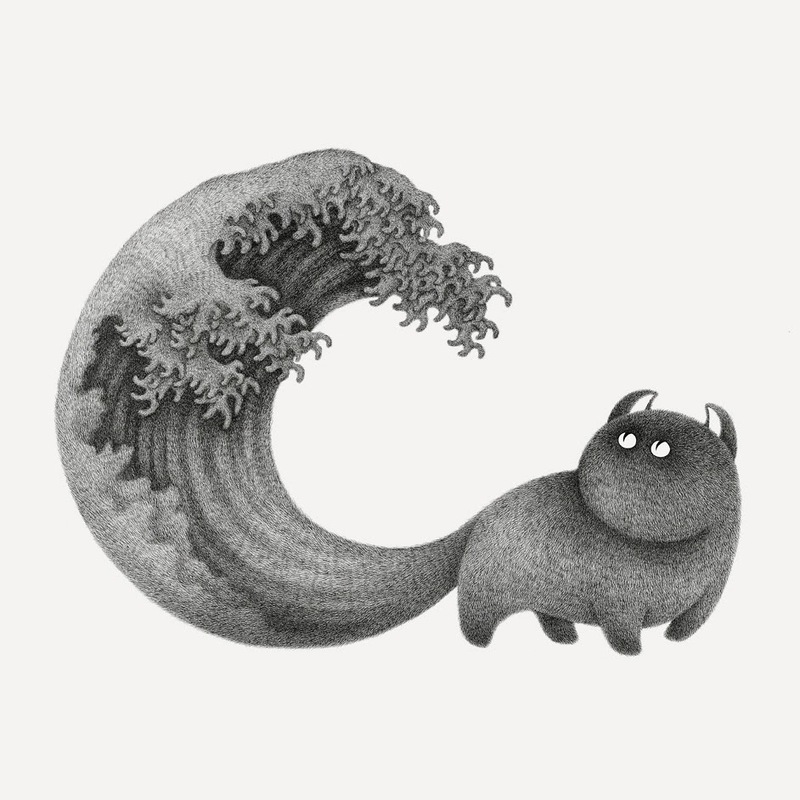 Inspired by The great wave off Kanagawa by Hokusai. 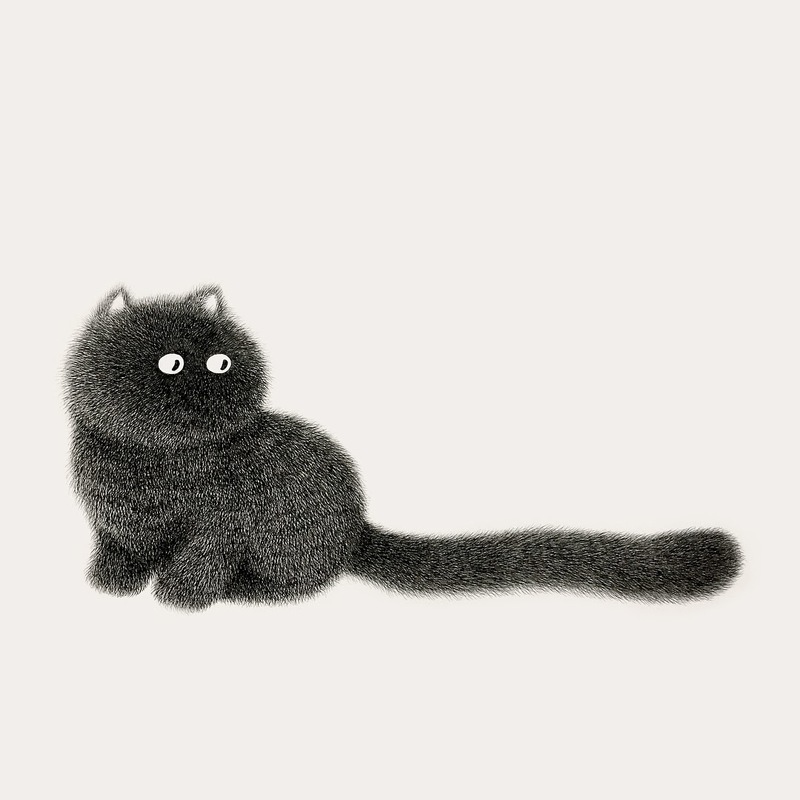 Stay Cool and Stay Focused.